Thinking about taking a gap year? Confused where to start? We get lots of enquiries from people asking: 'what are the best agencies and companies to book my gap year with?' To help we have put together a guide to the best gap year companies which will help you organise and book your big adventure overseas. Click on the company logo or name for more information or browse our website for hundreds more companies and trips. 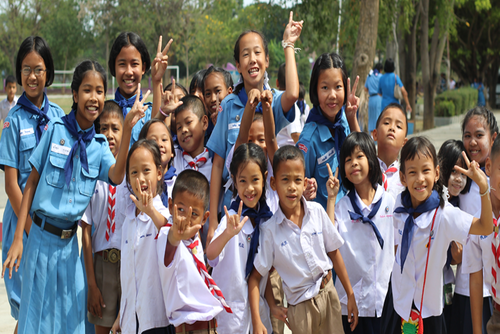 Plan My Gap Year are an award winning specialist offering gap year volunteering programs abroad. They offer safe and affordable placements in lots of exciting worldwide destinations. They will help you plan the ultimate gap year and have placed thousands of people on trips worldwide. Frontier are one of the most established gap year companies offering hundreds of courses, programs and intern placements. Thousands of people have participated on programs which including gap year adventure trips, rewarding volunteer programs and internships and work experience placements. Invasion specialise in providing unforgettable experiences. 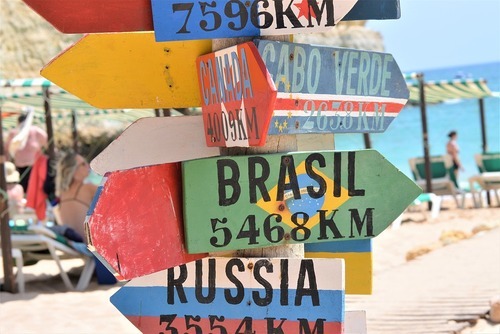 Whether you want to explore Europe’s visiting the hottest cultural sites and cities, volunteering around the world, partying in Ibiza, working at an American summer camp or teaching in Thailand - they have trips which will ignite your wanderlust. After the success of placing thousands of people on summer jobs in the USA Invasion have now taken summer camp global where you can join group volunteer and adventure trips to destinations worldwide. Would you like to work, intern or study in Spain? Instituto Hemingway offer Spanish language courses, work experience placements and jobs in Bilbao and other locations in Spain. 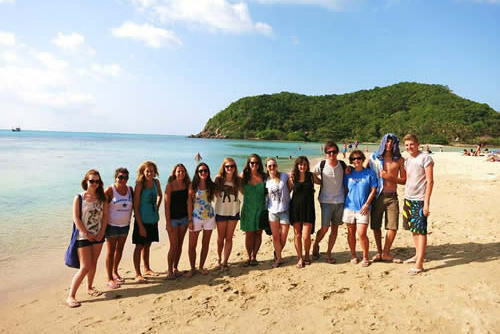 Oyster Worldwide are gap year specialists offering amazing trips to 20+ destinations worldwide. From working abroad, volunteering or booking a trek you can find something to match your interests. 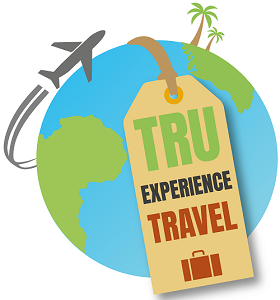 Tru Experience Travel offer over 100 amazing gap year trips and programs worldwide. From rewarding volunteer programs, internships, work experience to road trips and other exciting adventures, you are guaranteed to have a satisfying real-life experience. Letz Live specialise in gap years, working holidays and volunteer trips and is one of the most popular companies offering opportunities worldwide for young people. Choose from placements in Australia, Canada, New Zealand, Thailand, the United States and the United Kingdom. Wherever it is you go, Letz Live will be there to help you every step of the way. The LEAP have been offer gap year and volunteer trips overseas for over 10 years to destinations like Africa, Asia and South America. They offer 6 or 10 week volunteer programs and adventures where you can combine conservation, community and eco tourism projects. 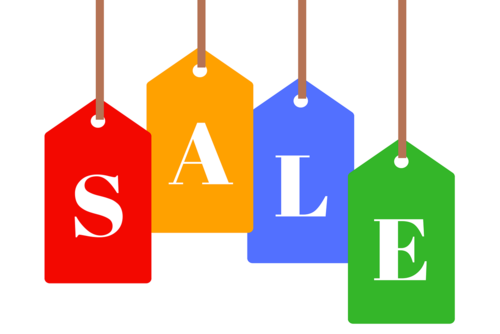 Prices aren't the cheapest so you will either need to have savings or fundraise to raise the money. You won't regret it though, feedback is overwhelmingly positive! The best start to your travels around Australia will be in the worlds most liveable city Melbourne. 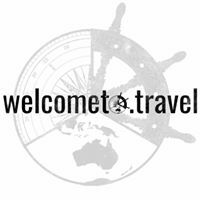 Perfect for backpacking and gap year adventurers our 8-day welcome tour which you ticks off all your Australian bucket list while also giving you all the essentials for your time in Oz. 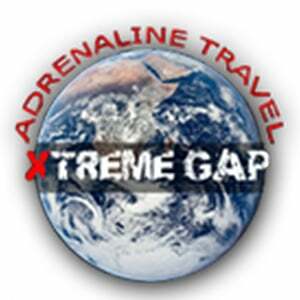 As the name suggests, Xtreme Gap Year offer you the chance to have an adrenaline filled gap year. You can choose from a range of worldwide adventures including diving, martial arts, fitness camps, tours and work/volunteer opportunities. Booking a tour is one of the best ways to see the world. You will get an experienced guide, travel in a group making new friends from around the world and get taken to the best places in the destination without having to worry about anything. 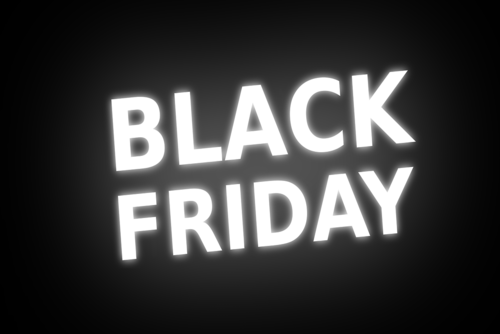 Prices vary depending on the company, type of trip and destination. You might like to check out our guide to the best tour operators for 18-35 year olds. 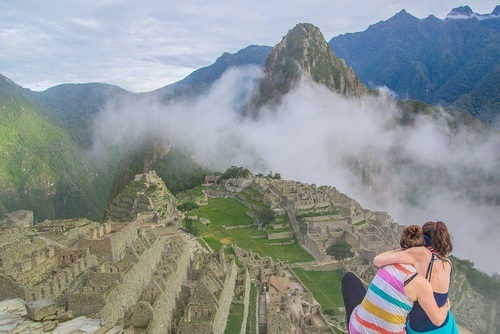 G Adventures offer small group tours to destinations all around the world. You can choose from over 600 trips in 130+ countries including popular trips for 18-35 year olds, African safaris, island hopping tours and overland adventures. The hard part is deciding which trip to choose andwhere to go. Most group sizes are small with around 12 people depending on the trip and you get an experienced guide to take you to the best places. Busabout offer award-winning Hop-on Hop-off flexible coach tours worldwide. Thousands of people book trips every year and you can search so many unique adventures. From island hopping in Greece and Croatia, partying at Europe’s biggest music festivals or discovering the ancient cultures of Southeast Asia. 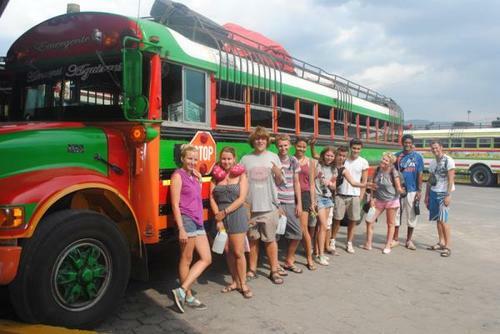 A Busabout tour is a flexible way to explore new places, have a lot of fun and also make new friends. Interested in seeing the world and enjoying one of the best experiences of your life? 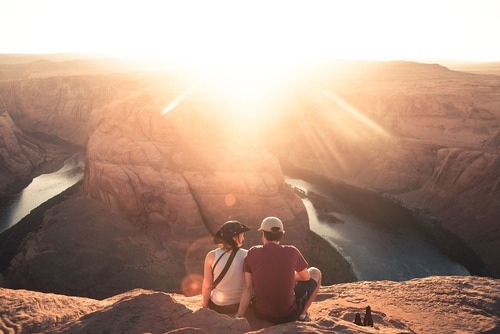 Contiki are one of the most well known travel brands in the world and offer over 300 trips of a lifetime which are aimed at anyone aged 18-35's. 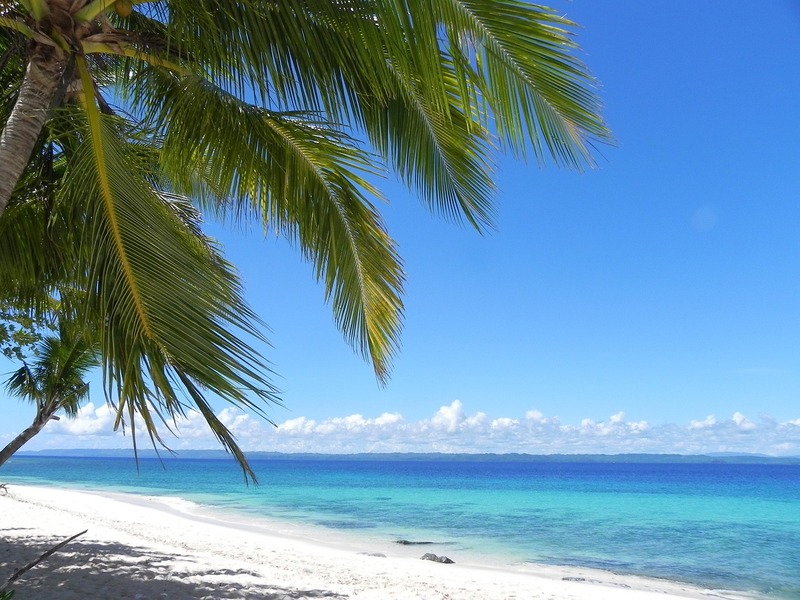 UK and European tours are very popular but you can also explore Latin America, Asia and other worldwide destinations. Topdeck offer hundreds of exciting trips in Europe, Australia & New Zealand, Egypt & the Middle East, North America and Africa. Thousands of travellers book trips with Topdeck every year with trips ranging from 4 day festivals in Europe to 58 day overland safaris in Africa. There's a lot to choose from! You will usually travel in a large bus and are guaranteed to meet other travellers from all over the world. If you would like to experience some of the best festivals and events in Europe, Stoke Travel are your number one choice. Enjoy some of the best and craziest festivals including La Tomatina, Oktoberfest, surf camps, music festivals, city breaks and more! 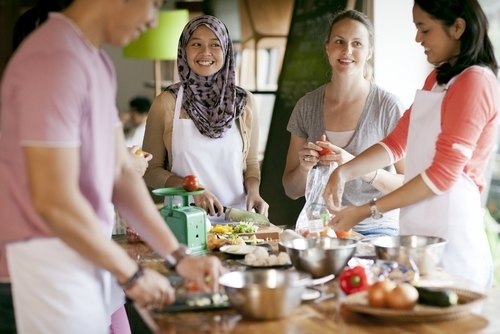 Spending time on a volunteering program abroad is a fantastic idea. You will get to do something rewarding and unique, meet nice likeminded people, learn about new cultures and countries and get a cultural experience like no other. There are literally hundreds of opportunities so narrowing down where to go and what to do can be difficult. Projects Abroad are one of the leading volunteer organisation in the world and have helped over 100,000 people participate on programs around the world. Discover what you're capable of by volunteering or interning overseas with Projects Abroad and become part of our ongoing efforts to support communities in developing countries. The International Volunteer HQ (IVHQ) are one of the most popular volunteer organisations in the world and have placed over 80,000+ people on programs worldwide. Love Volunteers are the perfect organisation if you would like to spend your gap year helping communities around the world. They offer rewarding life-changing intercultural volunteer projects in developing countries where you can make a real difference. Would you like to spend your gap year working with animals in some of the most incredible destinations? Apply to volunteer with The Great Projects who offer unique wildlife conservation projects and tours where you can learn about and help endangered species. Concordia are a Brighton based charity offering affordable short and long term international volunteer programs to UK residents. You will get to make a real difference to local communities and the people in destinations all around the world. 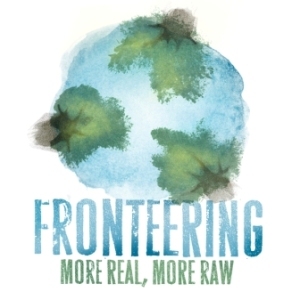 Fronteering offer volunteer programs and adventure trips that are off the beaten track. Choose from epic trips in remote places from the Canadian Arctic to the deepest reaches of the Amazon jungle in unspoiled Guyana. All projects and trips focus on wildlife, the environment and indigenous people. 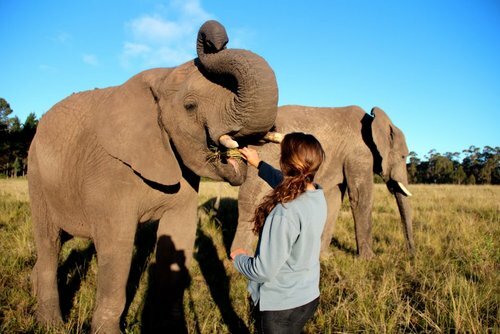 Keen to spend your gap year helping animals? Check out Oceans 2 Earth Volunteers who offer volunteer trips in a wide range of exclusive animal welfare and conservation projects. Oceans to Earth are committed to the rescue, care, rehabilitation and release of wildlife and marine conservation initiatives and recruit international participants to help. 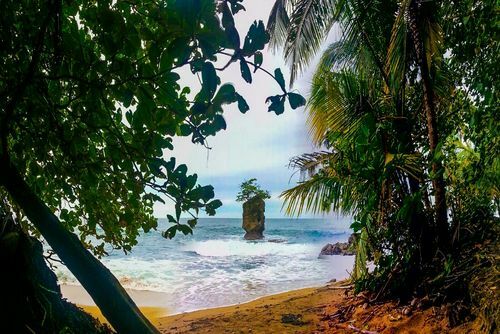 LEAD Adventures is a travel company based in Quito, Ecuador and offering responsible gap year volunteering and trips throughout Ecuador and the stunning Galapagos Islands. Enjoy volunteering and learning about the places you visit with expert local guides. Founded in 1994, i-to-i are one of the worlds leading TEFL course providers and have helped 180,000+ people get qualified. They offer online and classroom TEFL courses worldwide. i-to-i also offer job hunting support, TEFL internships and lifetime advice from their excellent staff. 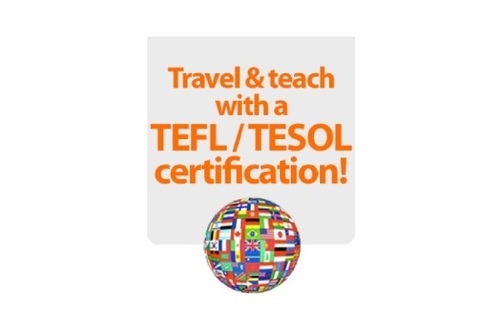 International TEFL & TESOL Training (ITTT) offer internationally accredited TEFL courses including online, in-class and combined TEFL courses which are internationally accredited. You can choose from over 30 worldwide locations. Premier TEFL offer a wide range of fully accredited online courses and paid teaching internships. Premier TEFL provide you with all the training you need to confidently teach English abroad and ensure your lifelong certification makes you stand out in the global job market. Interested in working at a summer camp in the USA? 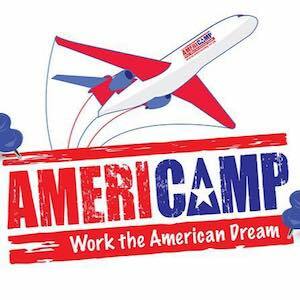 Check out Americamp! They offer you the chance to spend your summer living and working at a summer camp in the USA. This is one of the best summer jobs abroad in the world where you will get to have an amazing experience and make friends from all over the world. You can work as a camp counselor or activity instructor at one of hundreds of camps throughout North America. This is one of the most fun ways to spend your summer and after your job finishes you will get up to 30 days to travel. Become an au pair in America and be part of an unforgettable cultural exchange programme. 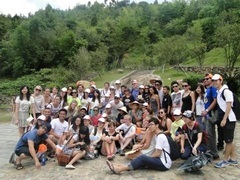 Travel, learn and make lifelong friendship with Cultural Care who are one of the most established and popular companies. InterExchange offer the chance for internationals to live and work in the USA, and also US citizens to work abroad. 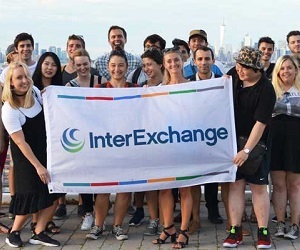 Choose from a range of exciting work, volunteer and intern programs including career training placements in the USA - you could work in New York City! 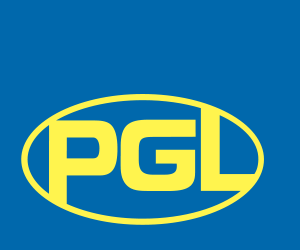 PGL offer summer and seasonal positions at their camps throughout Europe. You can work as an activity instructor or tour guide in countries like the UK, France, Spain and Greece. The Speaking agency are a French company which specializes in babysitting and teaching positions in places like Paris, Lyon, Lille, Toulouse, Bordeaux and Nantes. If you are keen to work in France and enjoying helping children these positions will appeal to you. 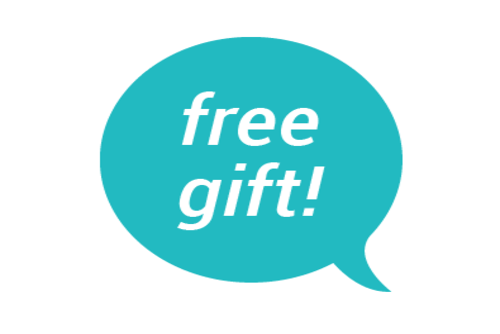 Would you like to study French in France? Check out the Accent Francais language school located in Montpellier. They offer beginners courses, activities and also combo experiences like internships and volunteer placements. 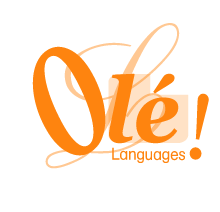 Olé Languages Barcelona is a professional Language schoool in Spain dedicated to teaching Spanish as a foreign language in an open, personal and enjoyable atmosphere. Interested in learning Portuguese? The Caminhos Language School offer Brazilian Portuguese language courses in Brazil. They are located in spectacular Rio de Janeiro and offer beginners group classes and sightseeing activities. If you would like to study German check out the Humboldt Institut in Berlin. 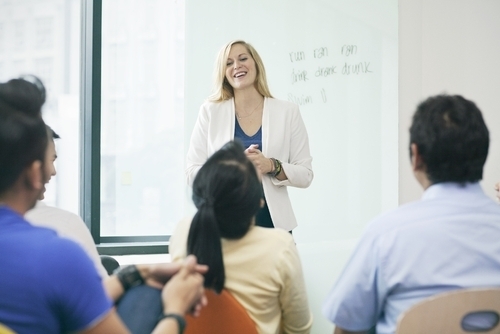 They offer a range of group courses perfect for total beginners. There are lots of travel agencies and flight websites but we rate Skycanner as the best. 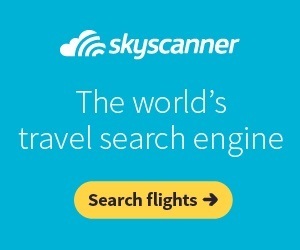 Skycanner is a flight comparison website which is easy to use and makes finding cheap flights easy. If you are not on a structured gap year program and are keen to go backpacking it is important to book somewhere to stay in advance. 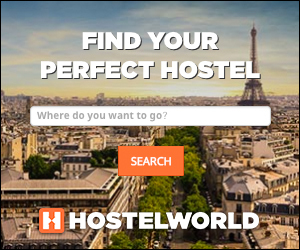 Hostelworld offer a huge selection of hostels with cheap dorms and private accommodation at really low prices. Perfect if you are going overseas on a low budget. Booking.com is the best hotel booking website where you can search accommodation for all budgets from all the major websites. 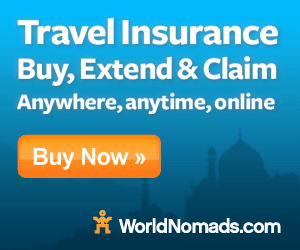 World Nomads offer extensive travel insurance to destinations all around the world. Included is 24/7 support perfect if anything happens whilst abroad.